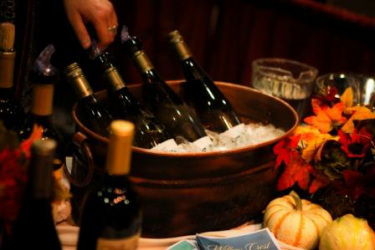 About 379 wines from 72 Pacific Northwest wineries are expected to be available for tasting. Awards presented live to winners of the judged competition. Complimentary appetizers created by area restaurants and caterers are available for sampling. Silent auction items include wine, wine-related items, wine tour packages, works by local artists and craftsmen. $60 in advance or $65 the day of and at the door, one ticket price for this event includes wine glass, wine and food!